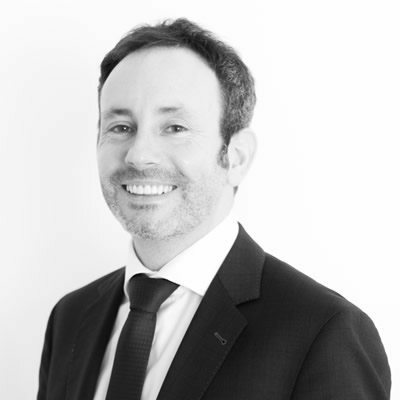 Noel is a Member of the SCSI and RICS with 15 years’ experience providing cost management services on a wide variety of construction projects, both locally and internationally. Noel has been involved in many high-profile projects across many sectors. He has delivered cost management services in Australia, the Middle East and the United Kingdom. He is involved in all aspects of project delivery, from inception to completion, and has experience working with a wide variety of construction contracts including RIAI, JCT, GCCC & FIDIC.